If you would like to learn how to make your own handmade soapbars, you're at the right place. I'll teach you how to create soap from scratch with ingredients and equipment you (probably) already have. 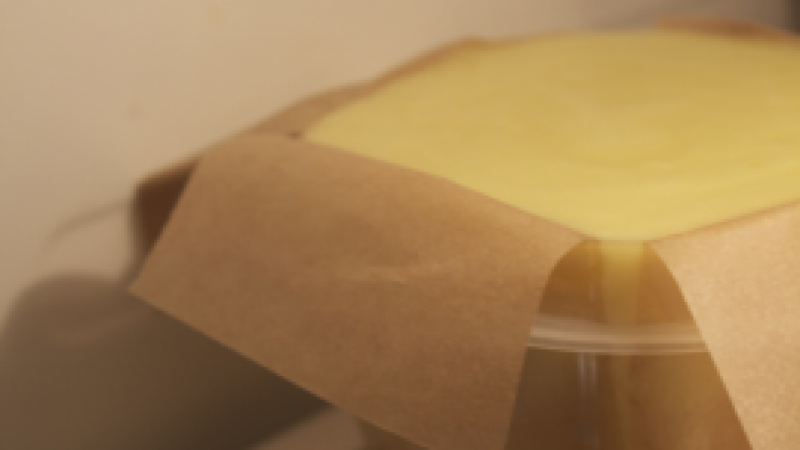 We'll start with a basic cold process soap recipe. I'll teach you how to add herbs, scents and other additives to your soaps, give you tips and tricks about ingredients to help you create your own soap recipe and show you some examples on how to package your finished soapbars. I like to think of soapmaking as a combination of cooking and chemistry. You have to know what you're doing by carefully measuring the ingredients, but once you know the basics I'm going to teach you, you'll be able to customize the recipes into your own. Using your favorite scents, making herbal soapbars and make soap especially to moisturize your skin for example. 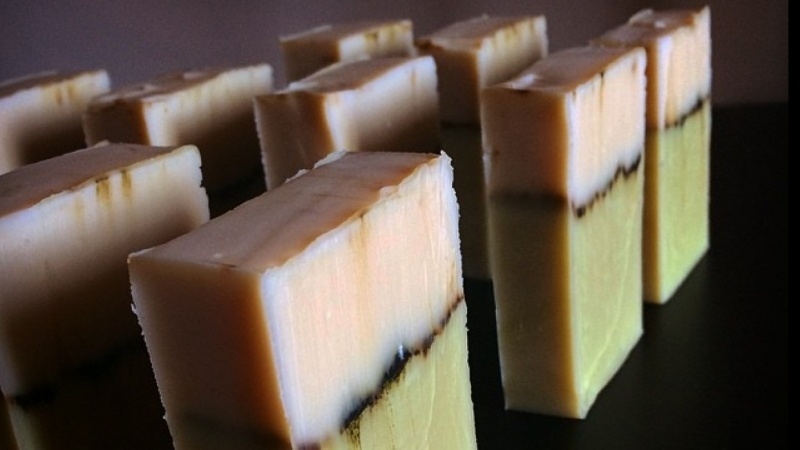 In this class I'll teach you how to make soaps with pure natural materials. No artificial scents or additives are used. I'm Beau, a Dutch graphic designer who always takes on diy and crafty side projects: making soap, painting and making jewelry. I've been making soap for family and friends for years now and I also have my Etsy shop where I sell my soaps online. DIY Chalkboards: Add Character to Your Wedding, Event, Shop, or Home!